Japan Travel Guide & Forum - Fan Fun Niipon!! 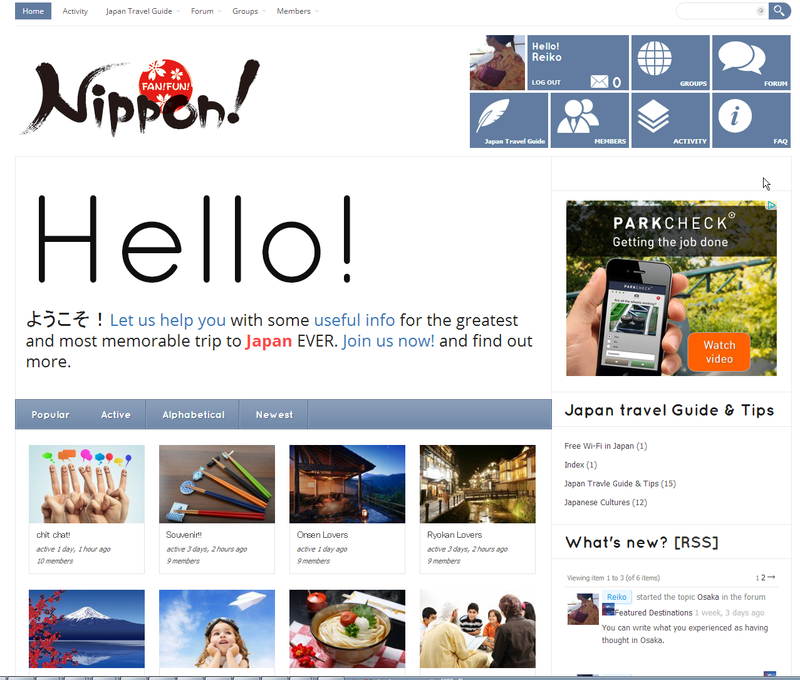 We started a Japan traveling guide website aimed at foreigners. Not only are the contents about ways for foreigners to make the most out of their travel to Japan, but there is also a forum where they can exchange information with other foreigners or even Japanese people. We hope that the following people can utilize our website. -People planning to travel to Japan, or hoping to go! -People who have traveled to Japan! -People currently living in Japan! Please feel free to post on website!